We specialise in first class affordable executive travel for business and holidays. We cover all major airports throughout the UK. We will ensure you arrive in ample time for your flight, and also that we meet and greet arrivals. 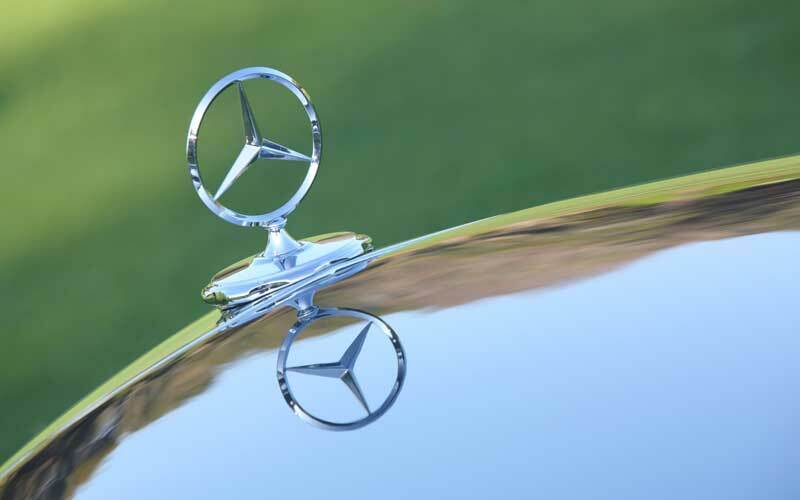 Our luxury Mercedes cars are carefully maintained and will be freshly valeted. We provide a prompt, courteous and flexible service, tailor-made to meet your needs. We believe we offer the most competitive prices in Exeter. Travel in luxury on your special day. Family celebrations, Theater/Concerts, a day at the Races, and Sporting events– ask for a quote. Make your special day a memorable one and travel in style in a modern Mercedes E Class or for luxury executive travel the Mercedes S Class LWB. We provide a professional and personal service for wedding parties. We will always arrive earlier than booked to give you peace of mind, and can dress the cars in ribbons and bows of your choice.